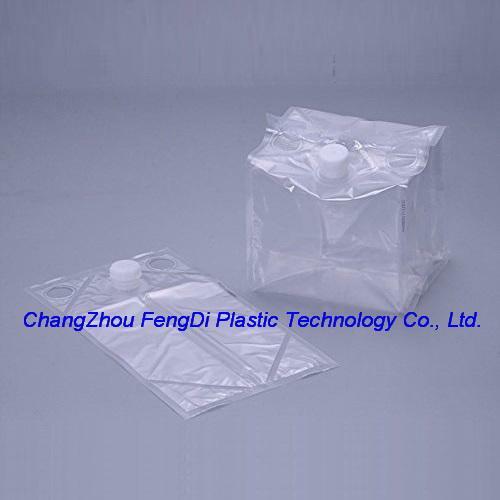 The Cube-shaped bag is flexible and has a cube-shaped structure,with no seams.This gives it great stability and maximum emptying capacity. 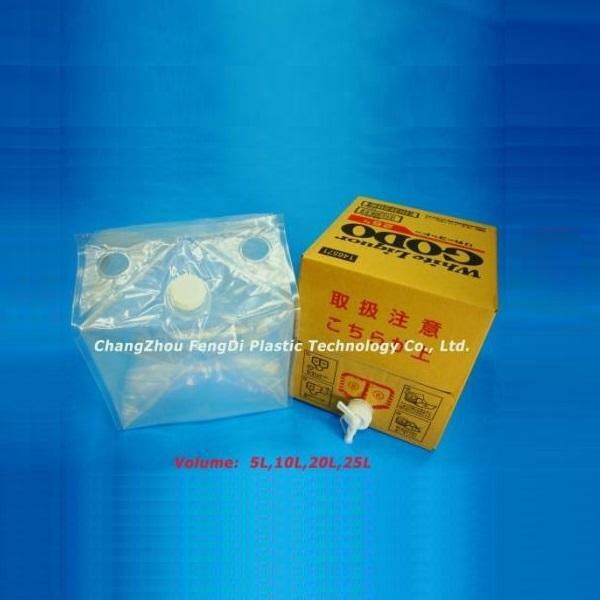 It is made of multilayer material that makes it extremely resistant. 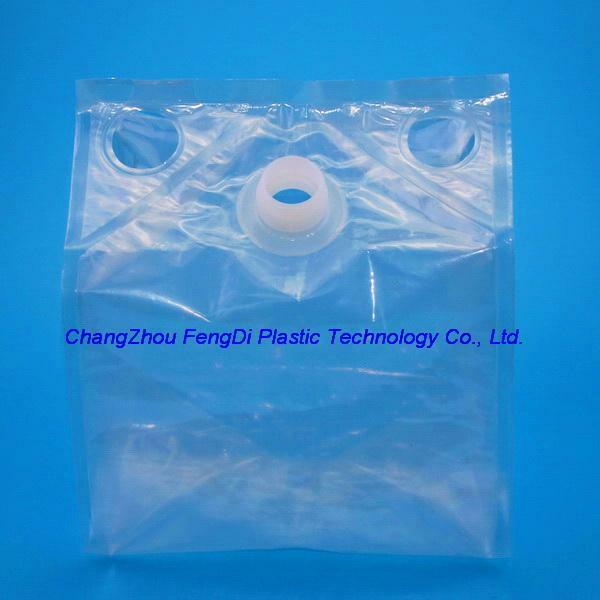 Outer Layer (polyamide + polyethylene): this layer protects the product from oxygen and moisture; its density and composition vary, depending on the needs of the client. 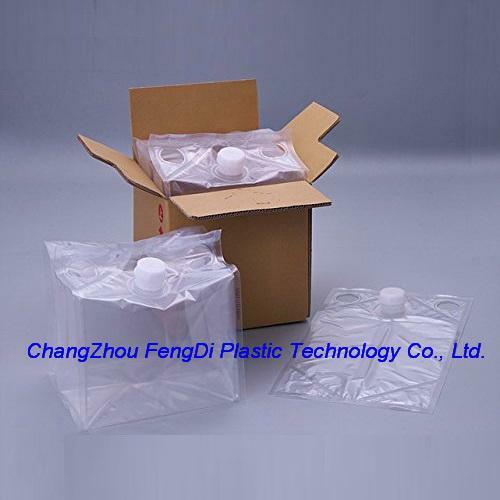 Inner layer: 100% polyethylene; this makes the container resistant and is elastic and cannot be torn. Large,fully customisable surface area for graphic communication. totally optimised stacking and palletising, which reduces logistics costs. Different sizes and fully customised design to satisfy the needs of each client or product. 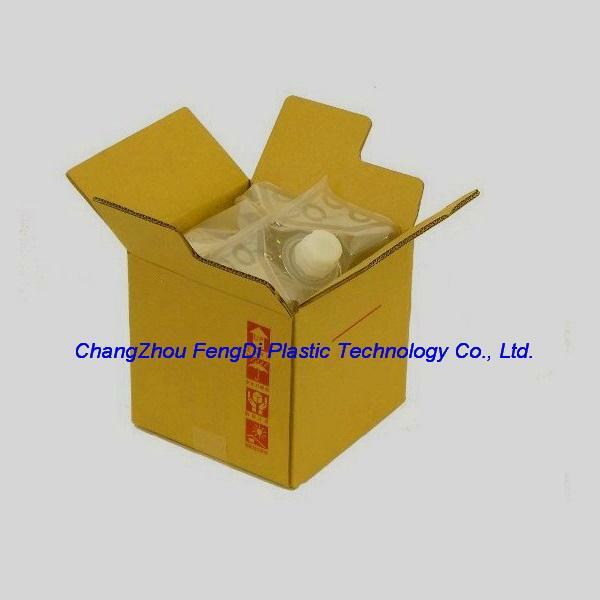 food and beverage products and other pourable liquids that require durable packaging.